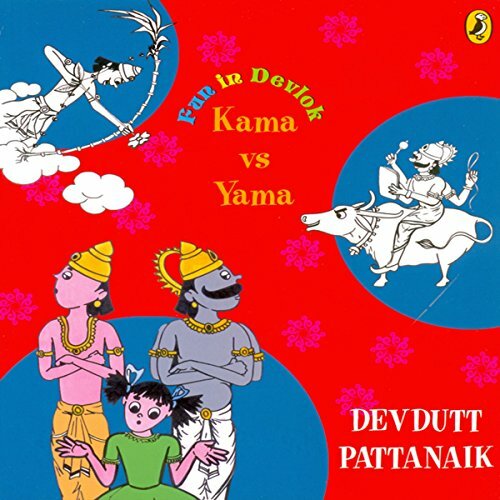 Showing results by narrator "Rupa Krishnan"
An unusual collection of stories from the myths by the author of Jaya: An Illustrated Retelling of the Mahabharata and Myth=Mithya which will bring the gods right into the world of children! Each book in this new series will introduce thoughts and aspects from our ancient treasure trove of stories for today’s children. Jayshree loves doing homework! But one day, instead of studying, she hears voices out in the garden and goes out to see who’s there. She meets a strange man called Kama. Poor Kama was made invisible by an angry Shiva once. Now that Jayshree can see him he shows her all the magic he can do - make butterflies appear, bees buzz, fill the garden with fragrant flowers. But then Yama appears, and he does not like playing at all! Yama believes only in working. 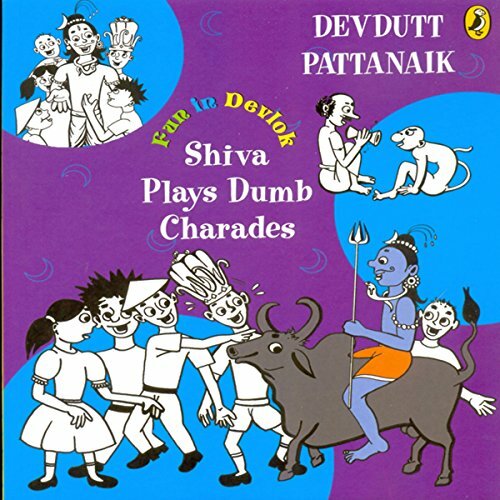 Five children are having fun one evening, playing dumb charades, when Shiva appears and wants to join in! Shiva turns out to be the best at dumb charades, as well as in asking riddles. He can say so much with only his actions! He also tells the children wonderful stories with the help of the many objects he carries with him, like the rattle drum, the crescent moon and a fountain of water that rises from his head. Soon, thanks to Shiva’s playfulness, the children know much more about Shiva and the other gods - even more than their parents!